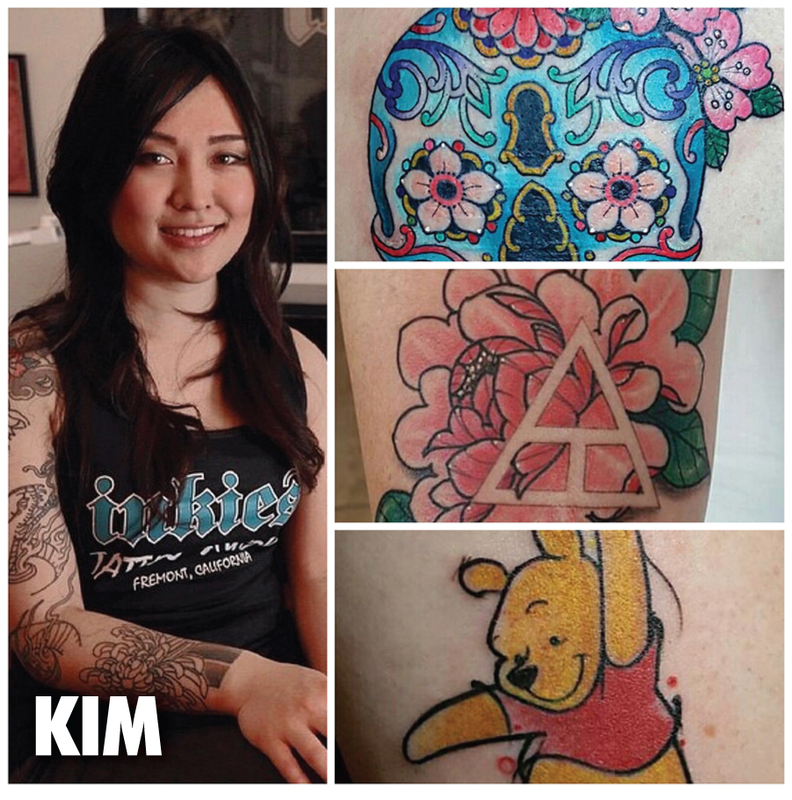 Inkies Tattoo Studio is a custom tattoo and full body piercing studio. Our Artists specializes in many styles of Black and Gray & Color. 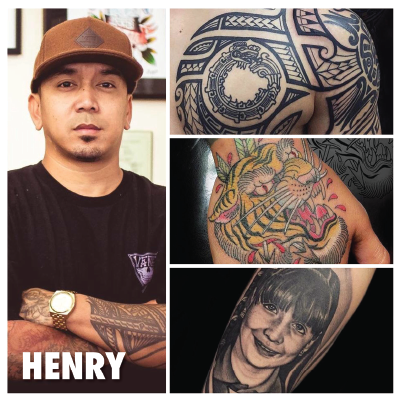 These include Traditional, Neo Traditional, Japanese, Asian, Polynesian and Filipino Tribal, Aztec, Realism, Portraits, Custom Script, Geometric and Mandala Art. 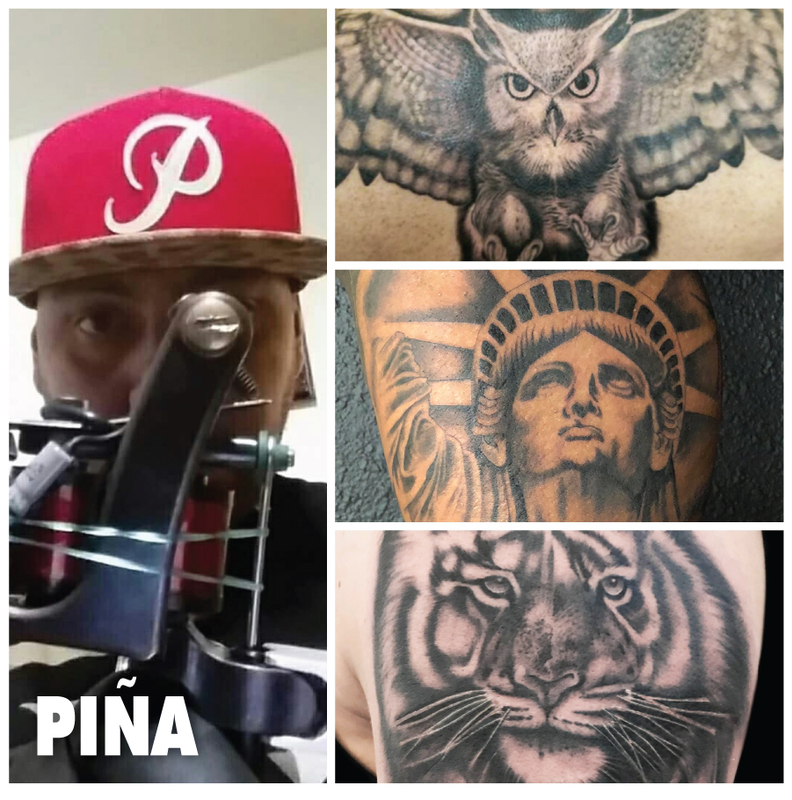 Inkies Tattoo Studio provides creative and artistic services in a friendly and energetic environment. 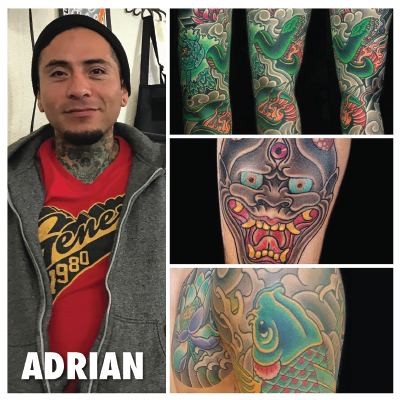 Our focus is quality custom tattoos and full body piercings. Tattoos and piercings are more accepted these days as a form of art and individual expression. Our goal is to cater these needs for the Bay Area and beyond.